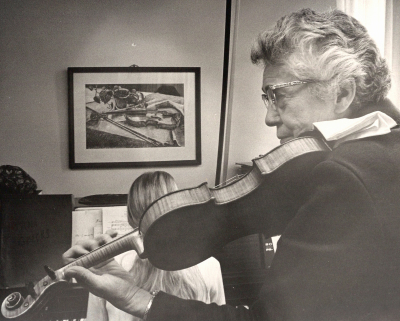 Marie A. Endres received an Honorary Doctor of Music degree at Milton College in 1965. 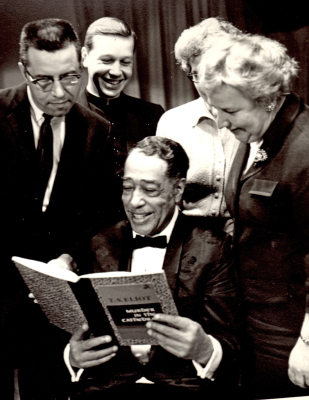 In 1964 Edward (Duke) Ellington received an Honorary Doctor of Humanities degree at Milton College. Click here to view a list of Honorary Doctorate Degree recipients.